Be sure to save the date! Please pass this along to anyone you know who might be in the market for new appliances, ceiling fans, air conditioners, or other Energy Star qualifying products (this can save them a bundle! )…even incandescent and fluorescent light bulbs receive tax-free status! Saturday, May 27 to Monday, May 29, Texas shoppers receive a break from paying sales tax on purchases of many energy-efficient products like fluorescent light bulbs, ceiling fans, and energy-star home appliances like refrigerators, washers, and more — even energy-star rated college-dorm / compact-sized refrigerators qualify! This is an excellent way to get extra savings on qualifying items, plus save on future energy costs too. Delivery, installation, shipping, and handling for any of these items are also excluded from tax! The 2017 sales tax holiday begins on Saturday, May 27, and ends on Monday, May 29 (Memorial Day Weekend). Qualifying products will need to display the ENERGY STAR logo which will appear on the appliance, the packaging, or the Energy Guide label. The discount also applies to delivery and installation fees and there is not a limit to the number of qualifying items one can purchase during this sales tax holiday. Posted in Dallas, Electronics, Fort Worth, TX, Home and Garden, Stretch your Dollar! Please share on Facebook or pass this along to anyone you know who might be in the market for new appliances, ceiling fans, air conditioners, clothes washers, or other Energy Star qualifying products (this can save them a bundle! 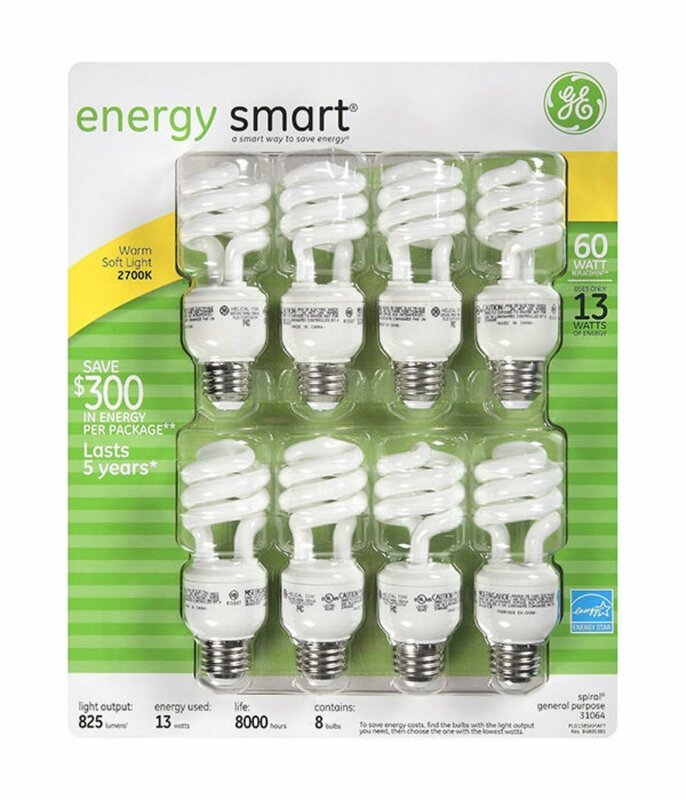 )…even incandescent and fluorescent light bulbs receive tax-free status this weekend! This Memorial Day weekend (Saturday, May 28 to Monday, May 30), Texas shoppers receive a break from paying sales tax on purchases of many energy-efficient products like fluorescent light bulbs, ceiling fans, and energy-star home appliances like refrigerators, washers, and more — even energy-star rated college-dorm / compact-sized refrigerators qualify! This is an excellent way to get extra savings on any of the qualifying items, plus save on future energy costs too. Delivery, shipping, and handling for any of these items are also excluded from tax! The 2016 sales tax holiday begins on Saturday, May 28, and ends on Monday, May 30 (Memorial Day Weekend). Qualifying products will need to display the ENERGY STAR logo which will appear on the appliance, the packaging, or the Energy Guide label. The discount also applies to delivery and installation fees and there is no limit to the number of qualifying items one can purchase during this sales tax holiday. Good News! 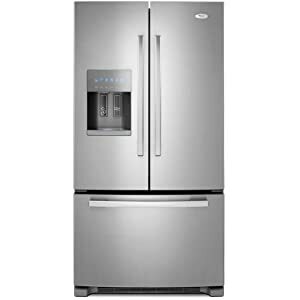 This Memorial Day weekend (May 24-26), Texas shoppers get a break from sales tax for purchases of most energy-star appliances and energy-efficient products like refrigerators and clothes washers ~ even energy-star rated college-dorm-sized refrigerators and light bulbs qualify! This is a great way to get an extra “discount” and save on future energy costs if you are in the market for any of these items. The 2014 sales tax holiday begins on Saturday, May 24, and ends on Monday, May 26 (Memorial Day Weekend). Qualifying products will need to display the ENERGY STAR logo. The discount can also apply to delivery and installation fees and there is no limit to the number of qualifying items one can purchase during this sales tax holiday. To find out more, go to the Texas comptroller’s site, here. P.S. 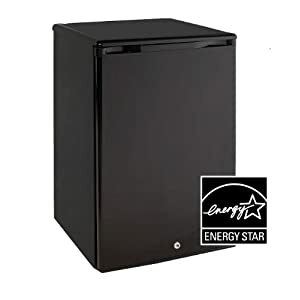 Be sure to check out this extra savings tip: Pop over to Amazon’s Energy Star Appliance Rebate finder page (go here & look for the Energy Star Logo link in the left column). 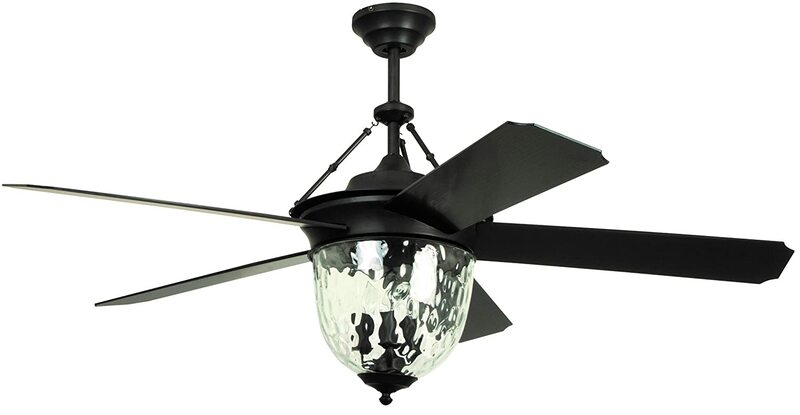 They have an easy to search database of Energy Star rebates on qualified products. Frugal in Fort Worth (thanks!). Posted in Electronics, Fort Worth, TX, Home and Garden, Saving, Giving, and Living, Stretch your Dollar! 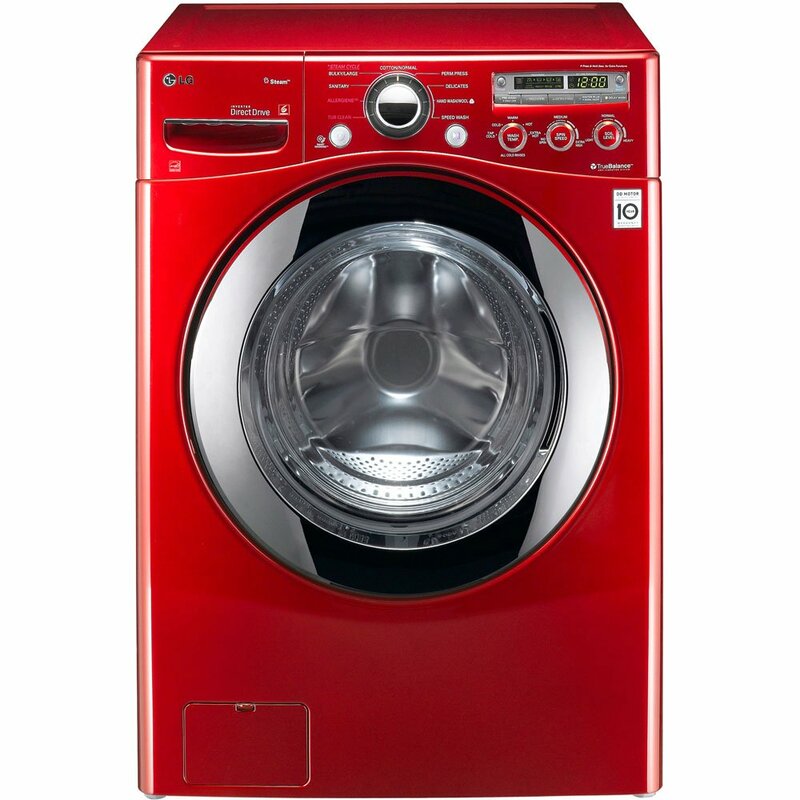 sales tax on purchases of some appliances and energy-efficient products like refrigerators and clothes washers ~ even lightbulbs! 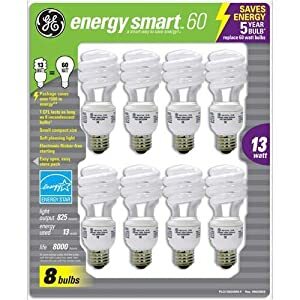 This is a great way to get an extra “discount” and save on future energy costs if you are in the market for any of these items. 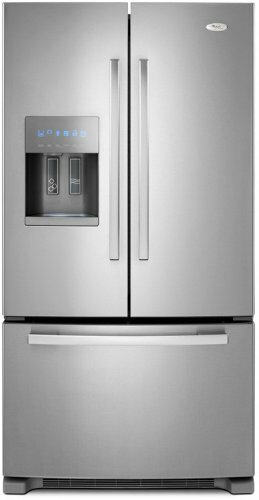 Refrigerators priced at $2,000 or less (college dorm-sized refrigerators even qualify)! on Monday, May 30 (Memorial Day Weekend). Qualifying products will need to display the ENERGY STAR logo. The discount can also apply to delivery and installation fees and there is no limit on the number of qualifying items one can purchase during this sales tax holiday. P.S. 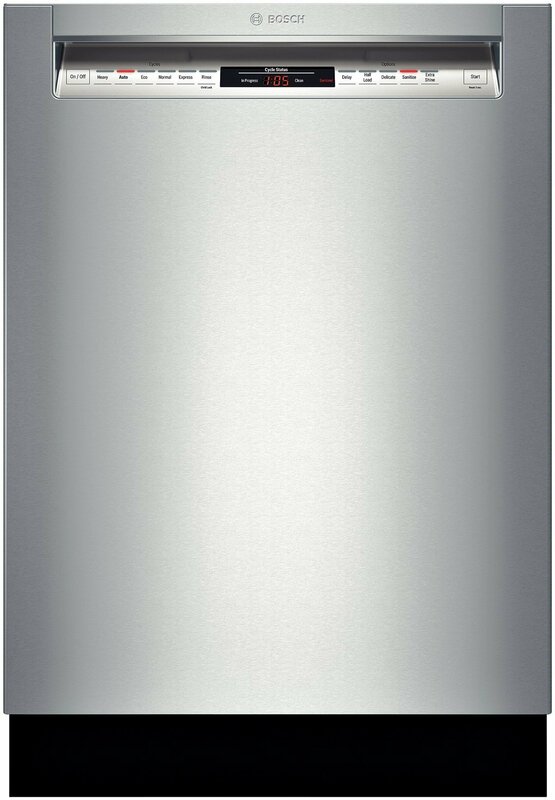 Be sure to check out this extra savings tip: Pop over to Amazon’s Energy Star Appliance Rebate finder page (go here & look for the Energy Star Logo link in the left column). They have an easy to search database of Energy Star rebates on qualified products, as well as recycling incentives for the proper disposal of old products. 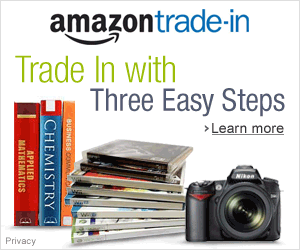 Linking to Amazon through our site helps support Frugal in Fort Worth (thanks!). 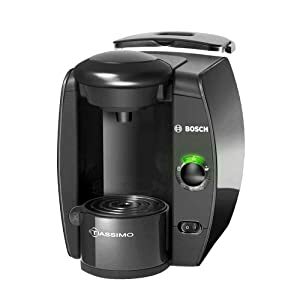 If you are thinking about buying a new coffeemaker for yourself or for a gift, Amazon has a really great deal on the Tassimo Single-Serve Coffee Brewer right now. It normally sells for $129.99, but you can get it for $49.99 (with FREE shipping!). 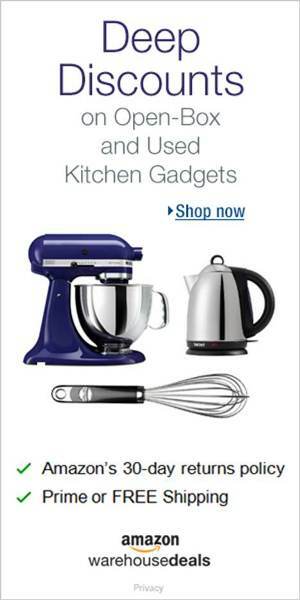 Go to the Tassimo Single-Serve Coffee Brewer product page (here) at Amazon, and add the item to your cart. 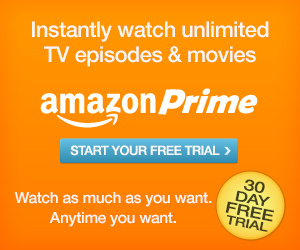 Add an Amazon $50 Gift Card to your cart. Click the “Proceed to Checkout” button, and the gift card cost will be adjusted to $0, automatically. The $50 Gift Card will be mailed to the physical address designated by you at checkout through your Amazon account (so you can use it for something else!). Print, fill out, and mail this $30 mail-in rebate. If *like me* you like to do a bit of research before making appliance purchases, there is some helpful info from actual buyers who have purchased this coffee maker (read buyer’s reviews here ). Posted in Cooking and Entertaining, Home and Garden, Stretch your Dollar!